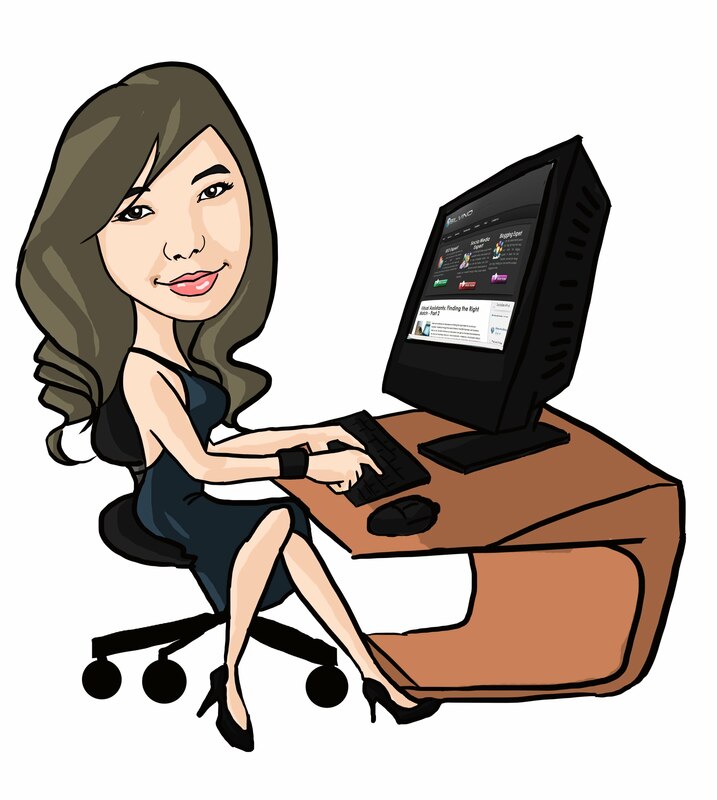 We've been having an awesome giveaway here in Bloggers Tech and I do hope that that all of you have enjoyed our giveaways here. 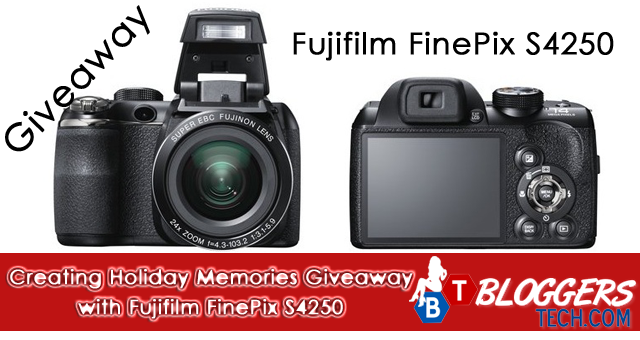 Today, we'll surely have that another awesome giveaway that I know a lot of you would love to join where you'll win your very own l Fujifilm FinePix S4250 14MP Digital Camera by just liking, following and doing some simple tasks and you're in to win this must have camera. They don't have any videos yet on YouTube about this camera but anyway hopefully, if you win you can make a camera review of this product. So go on and join this giveaway! More events and giveaways are coming up here in Bloggers Tech so stay tuned and be sure to follow, like and subscribe to our latest updates! Good luck!